BlogHome » Mobile – It’s a Mad, Mad, Mad, Mad World! Most of you will probably recognise the reference to the classic 1960’s comedy. The plot revolved around a manic treasure hunt for buried cash marked with a giant “W”, with the starring characters stumbling into various unexpected obstacles as they raced and schemed their way to the prize. I’m reminded of this for a couple of reasons; first, your riches are buried under a giant “M” for mobile, the other is the madcap adventure it takes most to get there. 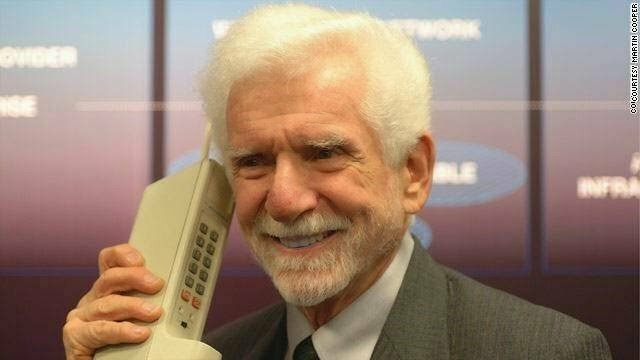 The first real cell phone being held by its creator, Martin Cooper. • Of leisure travelers who are smartphone users, 69% search for travel ideas during spare moments, like when they’re standing in line or waiting for the subway. Nearly half of those travelers go on to book their choices through an entirely separate channel. • Of smartphone users, 91% look up information on their smartphones while in the middle of a task. • Of smartphone users, 82% consult their phones while they’re standing in a store deciding which product to buy. One in 10 of those end up buying a different product than they had planned. • Of online consumers, 69% agree that the quality, timing, or relevance of a company’s message influences their perception of a brand. The successful brands of tomorrow will be those that have a strategy for understanding and meeting consumers’ needs in these micro-moments. Believe me, I was here looking at this, the above was cutting edge reality in 2015 but now we only need to look at our own behavior for verification that it is no longer micro-moments but just the moment. Where to start if you have neglected this or have vainly thought that what you are currently doing will be magically automated to mobile friendly revenue. Look at the big retailers and visit their site on your phone – then go to your site and go through the checkout or forms process. This user experience is proportionate to the conversion rate through mobile. We have been given an almost insurmountable bar to reach for which is Amazon’s 1-click checkout – the epitome of buyer’s remorse, but I can tell you they have the highest conversion rate of any site. I was listening to an interview with the CEO of a large UK retailer on talk radio (yes, I am guilty of still listing to talk radio from time to time), and he stated that over 70% of purchases over the past fiscal year were made using a mobile phone. I heard that and immediately thought what are the overhead compresences to their high-street shops and their website. Back to where to start: first off, I would suggest talking to a respectable digital agency. Any good agency will give you some advice and point you in the right direction. 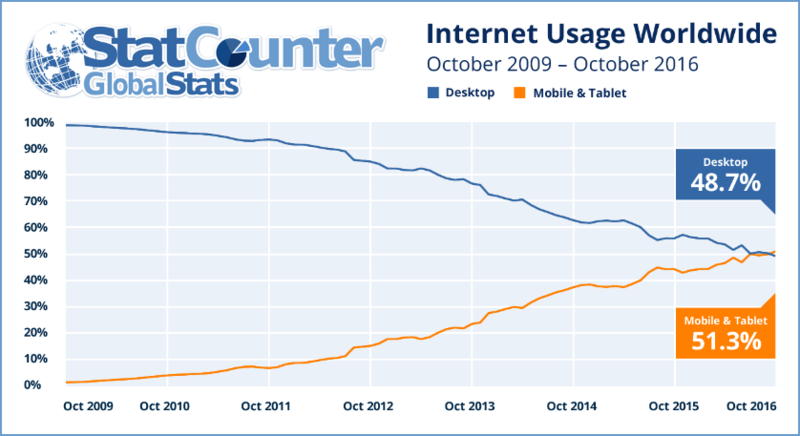 If you are just starting to think mobile, you need to make sure that your site is responsive. Make sure that you take the time to go through it meticulously on mobile. If the user can not convert with three thumb clicks you will increase the drop or bounce rate by a healthy 10% at least. 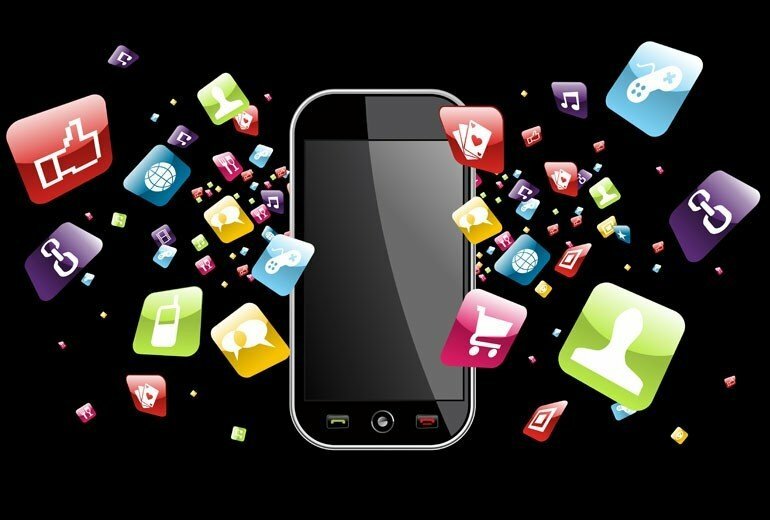 Your SEO strategy and PPC account need to be optimized for mobile. Look into Social advertising as over 90% of social engagement is through mobile, and if Social is a good fit for your business get aggressive on this; it will pay off. 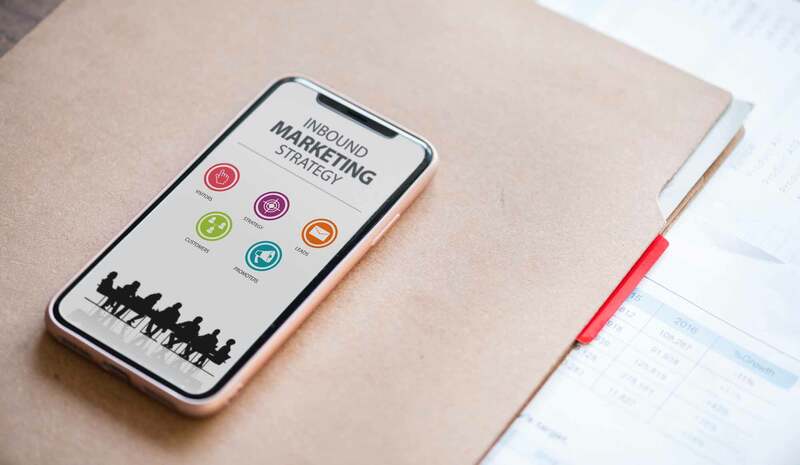 We should all be looking at mobile engagement strategy just as we once looked at the digital marketing strategy, holistically. I would also recommend splitting the digital budget accordingly – yes, there will be a great deal of overlap to start but once you start defining the mobile strategy, it will become easier to allocate a suitable budget strictly for that. If you have not heeded the warning before, you should heed it now! Mobile is now the No 1 in search platforms and warrants its own strategy of remarketing, email marketing, PPC, SEO and Social. As an agency, we are looking at this on a daily basis for our clients but there are still a great deal of sites (clients) that are just not up to scratch and as such, the foundation of good mobile engagement is flawed. If digital engagement is vital to your business (which it should be), keep on top of the mobile engagement strategy and be willing to invest in it; your online business depends on it. previous post: TRON Media – Now a Google Premier Partner!